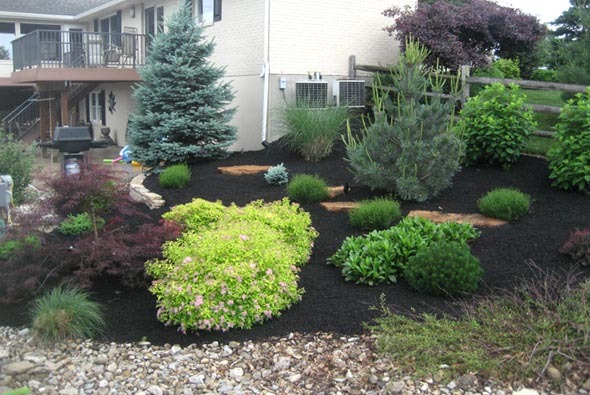 Well-designed landscaping can complement your home’s architecture and design, and the right plants, flowers and shrubbery can greatly enhance your curb appeal by adding color, texture and even fragrance to your yard. This complete consultation that will take into account your present and future desires. A small design fee for the landscape consulting may be required once the first draft is complete. You want a professional looking landscape, but you’re the do-it-yourself type. We will help with the design and you install. 1. 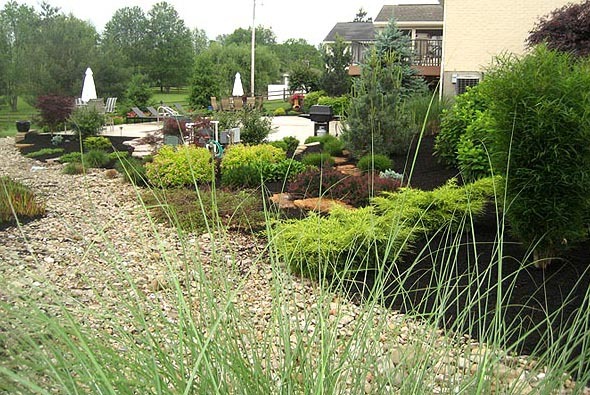 Determine the type or theme of the landscape you would like to create. 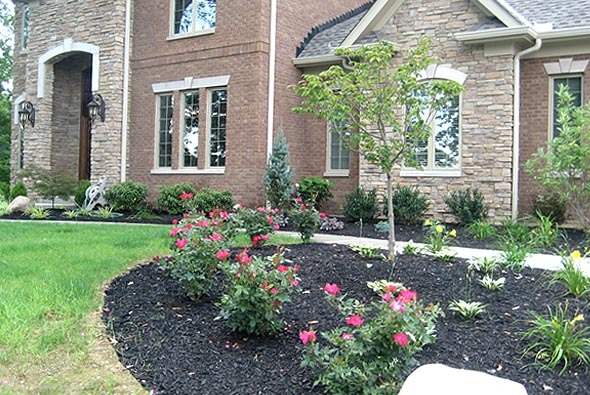 Are your installing a foundation planting, screening an area, or establishing a perennial garden? 2. Gather information about the area. Take pictures with a camera, tablet, or phone. Take measurements, including the overall size of the area. Sun exposure: How many hours of sun does it get and at what time? Does it face north, south, east, or west? 3. Soil condition: Does it stay constantly moist or dry? Bring in the above information and we will help you create a beautiful design that you can call your own. 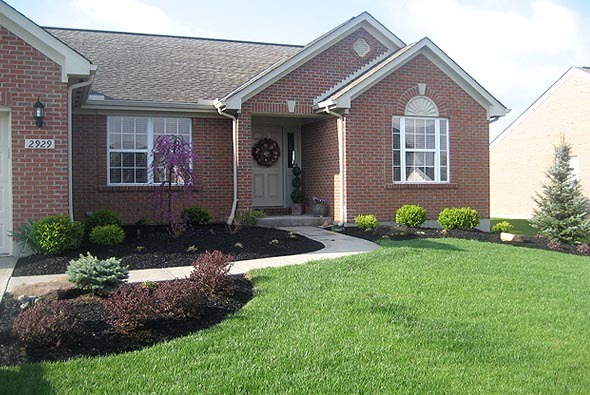 Fall is the prime time to get your lawn and gardens ready for next spring. Doing many gardening chores now will provide you with less work in the spring as well as preparing your lawn and garden for the winter months ahead. Let Baeten’s do the work for you.